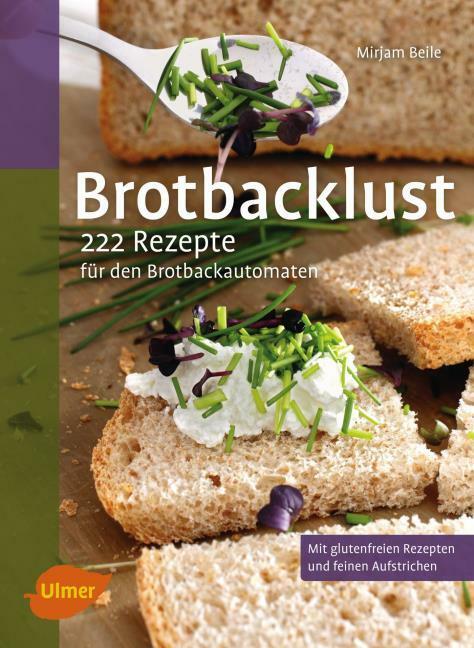 222 Recipes for the Automatic Bread-Baking Oven Does your mouth begin to water when the aroma of freshly baked bread is in the air? At home, you too can easily bake your own crisp bread, baguettes, rolls and much, much more. From the four basic ingredients flour, water, raising agent and salt, along with additional ingredients according to taste, you can create delicious bread from the automatic bread-baking oven. The tips in this book will ensure that your baking efforts will be successful. Immerse yourself in the wealth of recipes in this book and discover your own personal favourites - variations are allowed! Mirjam Beile ist gelernte Bäckerin und Konditorin. Ihr liebstes Küchengerät ist und bleibt der Brotbackautomat.